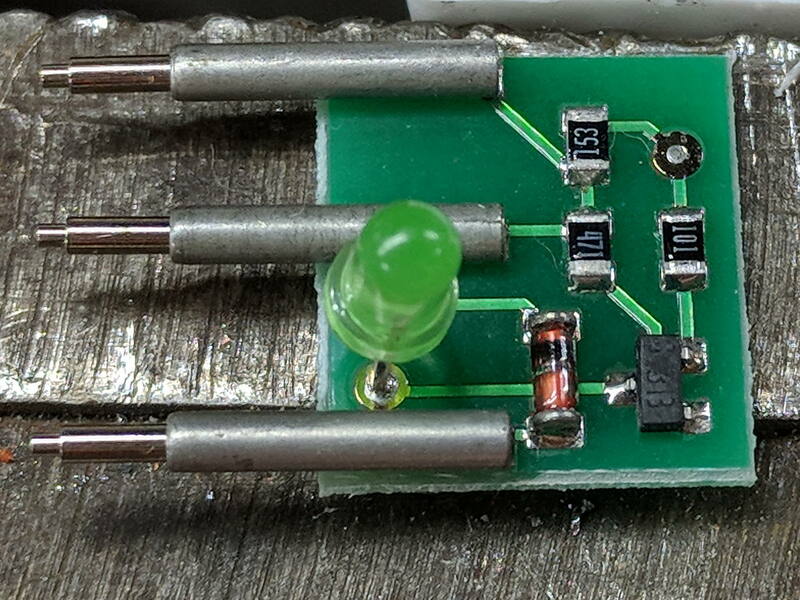 It looks like transistor switch to minimize the current through the fuse and protect the LED from over / reverse voltage, should you apply it to a live circuit. A pair of new cells had it working just fine, not that I expect to need it in real life. 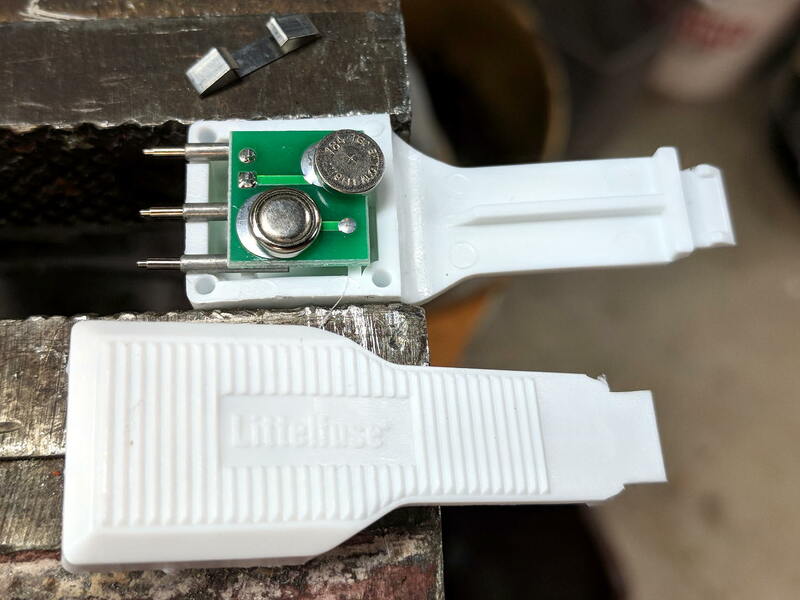 This entry was posted on 2018-05-24, 07:17 and is filed under Electronics Workbench. You can follow any responses to this entry through RSS 2.0. Both comments and pings are currently closed.